The museum’s partnership with the renowned Munich Chamber Orchestra is contributing – as every season – to a multidisciplinary programme. 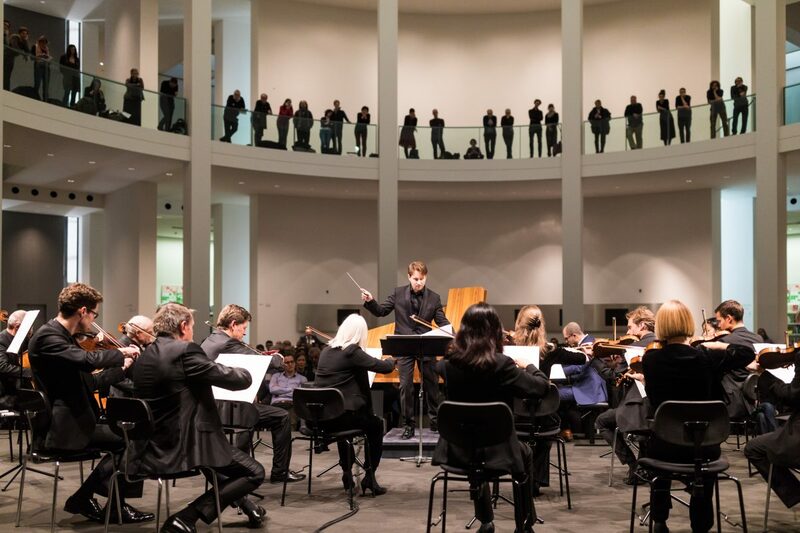 Conducted by Clemens Schuldt, the orchestra will be performing three musical portraits of contemporary composers in the glittering setting of the Rotunda of the Pinakothek der Moderne. 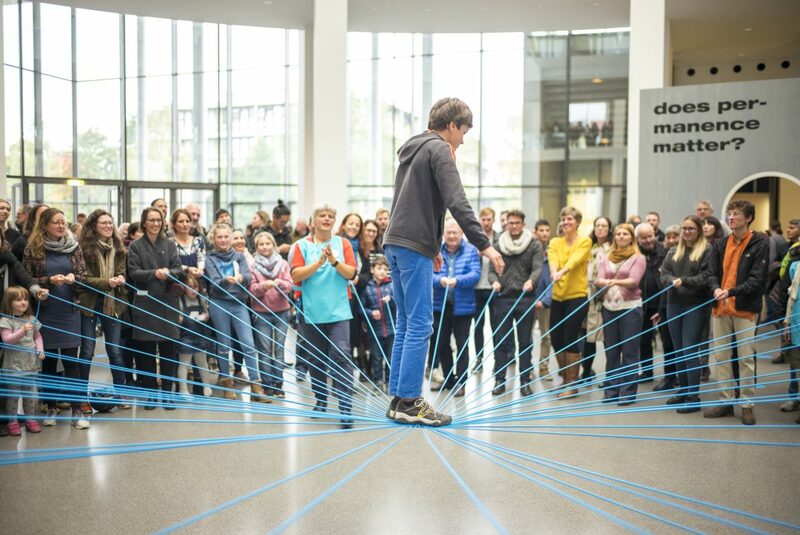 Through the juxtaposition of the orchestra and the works of chamber music a bridge is created to the contemporary artworks of the Pinakothek der Moderne. Before the concerts start, there is an opportunity for visitors to join a nocturnal guided tour of works of contemporary artists, designers or architects. The series takes place in friendly cooperation with BMW and European Computer Telecoms AG. 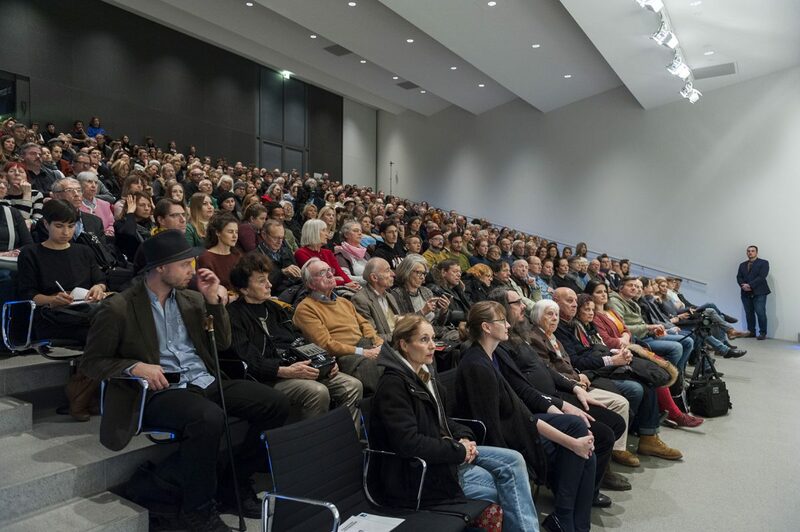 The auditorium of the Pinakothek der Moderne presents regular showings of films and documentaries, which feature within the context of the exhibition. This allows visitors to gain an extended view of the exhibition. These films are shown at weekend matinee performances or on a Thursday evening. The screenings are frequently accompanied by introductions given by the curator of the exhibition. 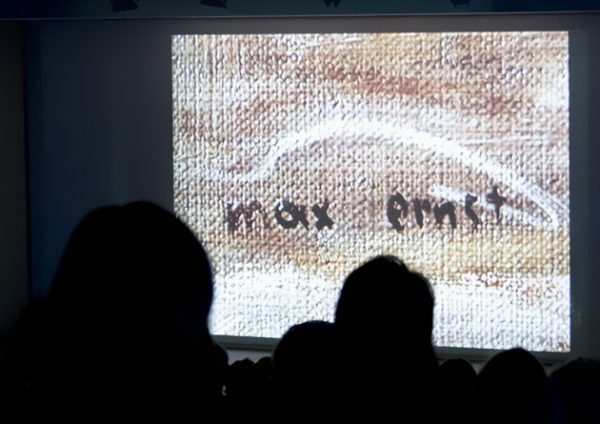 Since 2005, DOK.fest has been a guest of the Pinakothek der Moderne and presents films that relate to the collections held by the Pinakothek galleries in the Kunstareal Munich. 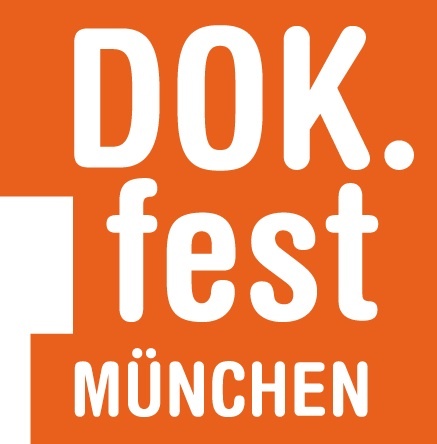 Over the past few years, DOK.fest München has grown to become one of the largest documentary film festivals in Europe. It shows films by prestigious filmmakers, promotes so-called "low production countries" and works on establishing the broadest possible impact for this particular genre of artistic documentary film. Every year in May the festival presents the newest and most interesting documentary films. Find more about the DOK.fest München! CONNEXIONS is an event format that presents and explains artistic matters in a series of talks and discussions. 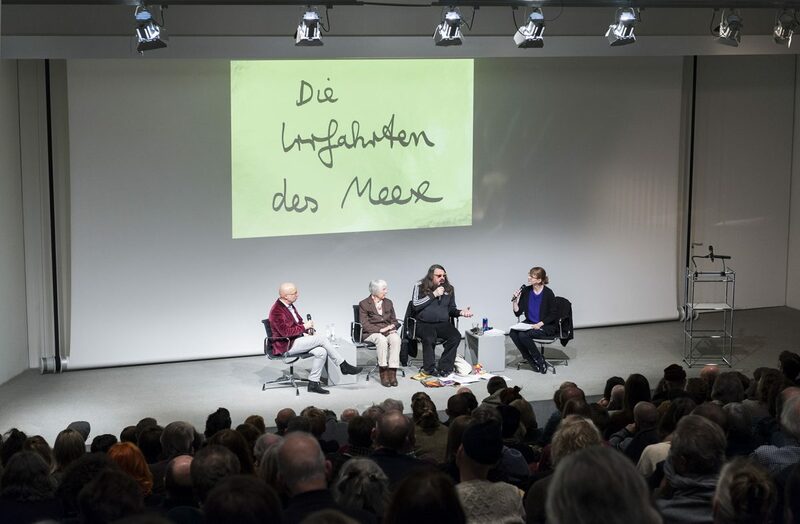 Artists involved in projects for the Pinakothek der Moderne discuss their work and current issues with the museum’s curators, external guests and experts from other disciplines. The series of talks are sponsored by EY (Ernst & Young). In addition to the ConneXions series of talks, there are discussions, talks and/or readings held by all the four art collections. They are always related thematically to the exhibitions that are showing at the time. These events are accompanied by the curator or a specialist researcher from the museum and occasionally take place in the exhibition rooms themselves, where the relationship between subject and setting can be experienced directly. 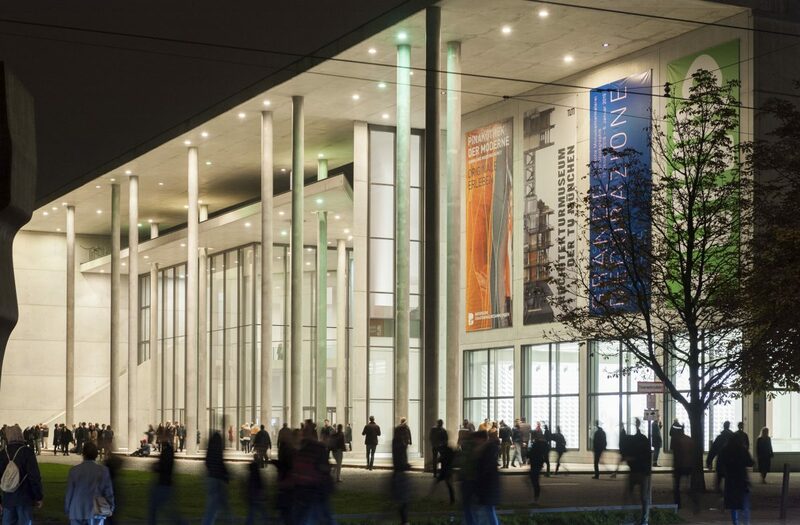 As part of the city-wide event "The Long Night of Munich’s Museums", which is held on a particular evening in October and runs into the night, there is an opportunity to visit the collections of the Pinakothek der Moderne from 7 pm till 2.am. From 8 pm onwards you can draw on the knowledge of our guides and take part in short, spontaneous guided tours of the galleries.